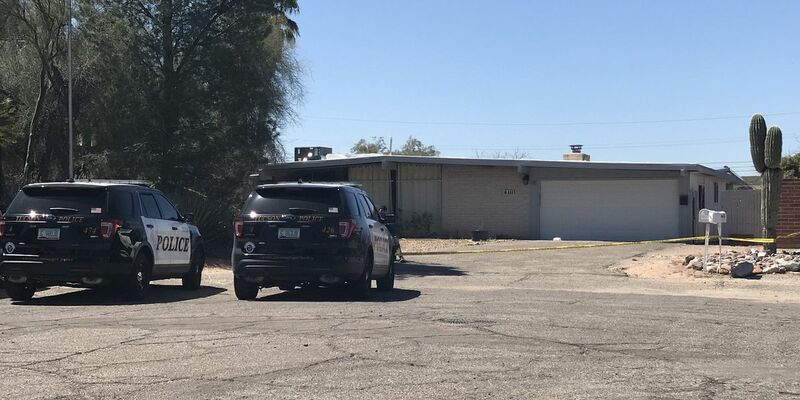 TUCSON, AZ (KOLD News 13) - One person is in serious condition after a reported stabbing in the 8800 block of East Bellevue on Monday morning, March 25. The victim was transported to the hospital for treatment of serious injuries. The person of interest has been detained. Bloom Elementary School and Calvary Chapel were placed on lockdown, but both lockdowns have since been lifted.